Guided Serengeti walking safari uncovers the game rich areas of this eco-system. Experience the sights, sounds and scents of the African Bush. Our Serengeti Walking Safari delves into prime wilderness areas of the Serengeti. Explore the eco-system and experience the sights, sounds and scents of the African Bush. Leave your vehicle behind and walk in the wilderness with our professional guides. We’re uncovering the premier areas of this game-packed region. So we’re footloose for three days guided walking in the national park. Our guides show us how to look for footprints and track wildlife in this beautiful wilderness. 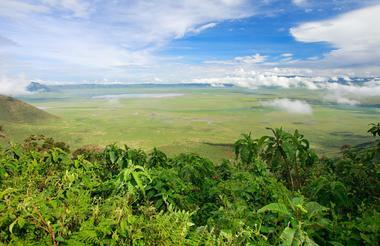 First of all, the Ngorongoro Crater sits on the rim of the collapsed volcano. Furthermore, it’s a world heritage site. Therefore, it’s often referred to the eighth wonder of the world! The crater floor is a natural amphitheater with a span of 19.2 kilometres and an area of 304 km². 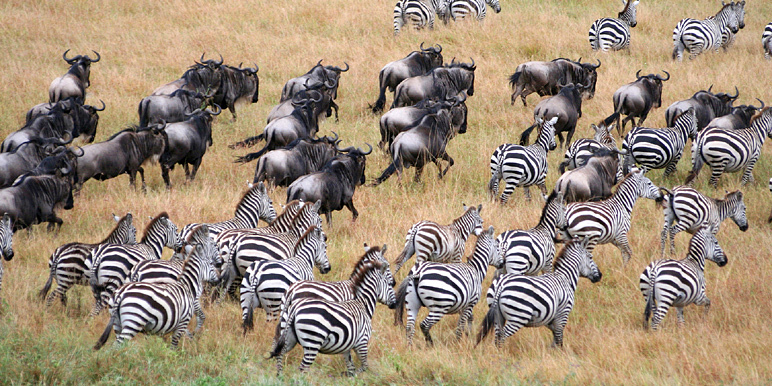 It’s home some 30,000 animals including vast herds of wildebeest, buffalo and zebra. And the brightly coloured flamingo on the lakes are an amazing sight. Elephant, cheetah, leopard and lion can also be seen but especially relevant are the of the endangered black rhino. And, thanks to anti-poaching patrols, the crater is now one of the few places in East Africa where visitors can see black rhino, with the number now approaching 25. The Serengeti walking safari has the full back up of support vehicle and crew who go ahead and set up camp in private areas. 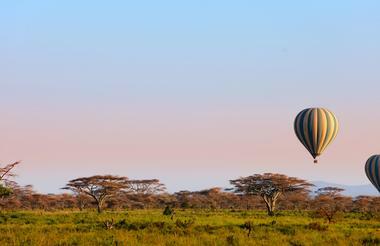 Explore the wilderness areas of Tanzania on foot. Step into a wilder world and awaken your senses as you follow in the tracks of mighty herds - it's the best way to encounter wildlife. The National Parks have some incredible pristine walking areas and without a safari vehicle in sight. Great for photographers - a unique and truly memorable game viewing experience. Walking safari in the Serengeti camping overnight in a lightweight mobile camp with trained guides and Tanzania National Park guides, driver and cook and Parks ranger. Optional scenic flight from Seronera to Arusha or road transfer and continue under your own arrangements. All nights are spent in parks or conservation areas unless noted above.  Personal travel insurance, drinks & tips. The safari starts in Arusha. Please advise your Zambezi consultant if you would like assistance with booking your international flights.